With a gross amount of $1,250,000 the U.S. Department of Labor’s Mine Safety and Health Administration (MSHA) supports seven educational facilities which provide training in mine safety, reports claimsjournal.com. 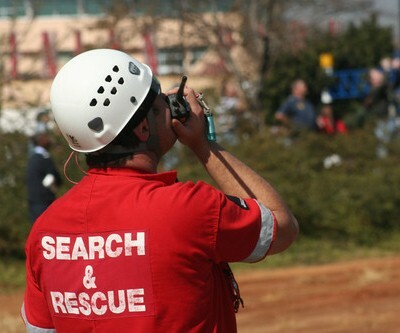 The money will help develop better training for mine rescue teams but also supports approaches in mine safety improvement with computer simulation programs. The funding will be used to develop and implement training and related materials for mine emergency preparedness, as well as for the prevention of accidents in underground mines.